For many people, driving is a crucial part of their lives, but it is often something taken for granted. It can be easy to forget that there is a complex level of coordination required between physical, visual and cognitive skills to drive safely. Driving enables individuals to be independent, as it allows them the freedom and convenience to move around and engage with their community as they wish. Unfortunately, medical conditions, injuries or old age can affect one’s driving capacity, and an individual may lose their licence if they are assessed to be medically unfit to drive. This article suggests ways you can deal with no longer being able to drive. No longer being able to drive is often a big adjustment for people. It is important that you have the support of family and friends, not only for emotional support, but also to possibly help you to keep up with appointments or engagements you have. It may be helpful to plan your timetable carefully, prioritise what’s most important, and ask family and friends to drive you to engagements. It is not uncommon for people who can no longer drive to reduce or stop socialising with their family or friends. Increased isolation can have detrimental effects on someone’s mental health and confidence, so try to maintain your social functions as much as possible. If you can, walk to your destination. It is free and is great exercise. Make sure to plan your trip carefully and use GPS (e.g. on your mobile) to guide your way. Riding a bike is another healthy option for transport. Again, GPS can be used to direct your travel. Using public transport is often a convenient and pleasant way to travel. Ensure to plan your trip (there are online trip planners and apps) and give yourself enough allowance so you are not forced to rush to make appointment times. Senior citizens can also avail of travel discounts. The use of private cars is another convenient way to travel, although can commonly be more expensive than using public transport. However, if your destination does not have a bus route or train line nearby, this may be the only option. Make sure to consider how much traffic there is likely to be for your trip; listen to traffic updates on the radio or check for updates online. Senior citizens or people with a disability may also be able to claim travel subsidies. Your local council may offer transport in your area. Check with your council. 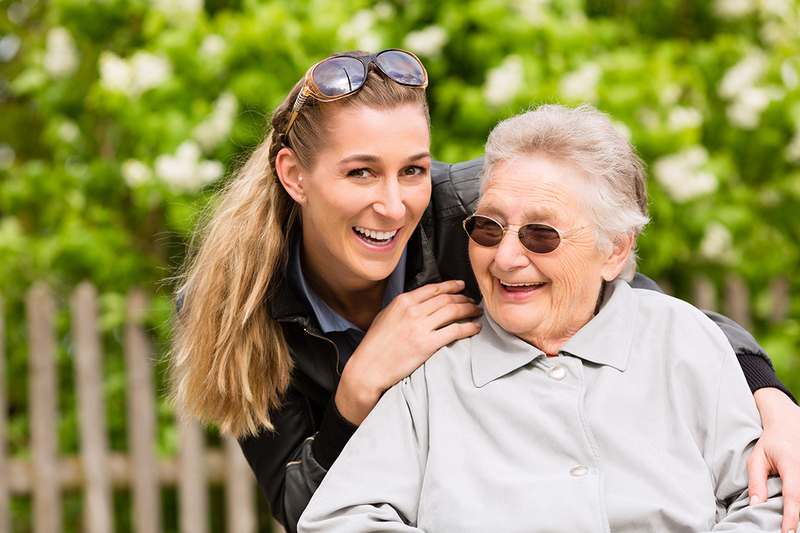 These days, there are many options for home delivery services and supports, increasing convenience and reducing your need to find alternate ways to travel. For example, food/groceries, medications and clothing can be bought online and delivered to your home. Other services such as GPs or hairdressers can also offer home visits. If you are an NDIS participant, you may have transport included in your funding. Read your NDIS plan and ask your coordinator to understand what your options are.